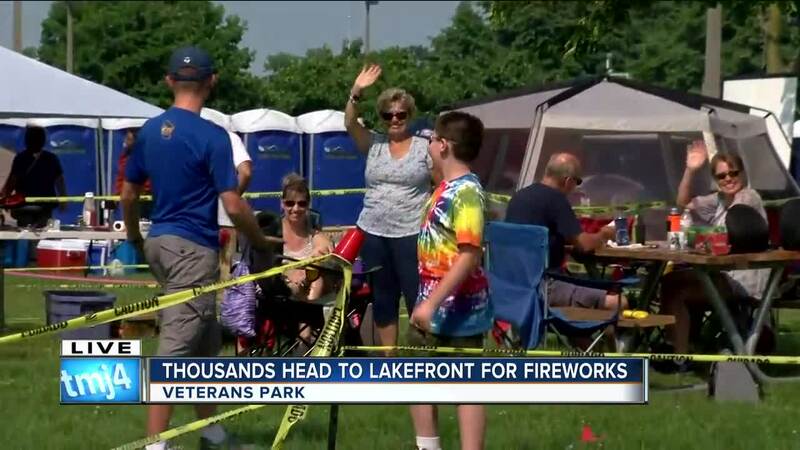 Tens of thousands will head to Veterans Park to watch the fireworks Tuesday night. 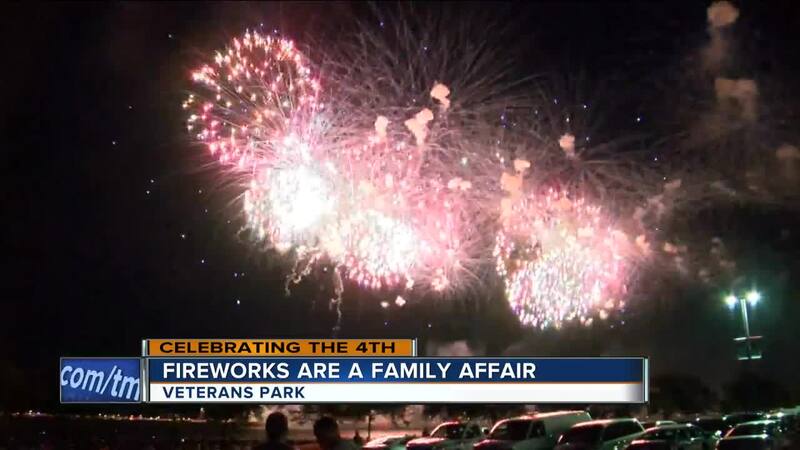 It’s a tradition for many families. “This used to be the only big tree down here so we still meet by the big tree,” said Daniel Renteria. The Renteria’s have been setting up in the same spot for 40 years. Now they have four generations involved. “We’ve got different stations like we’ll have stations just for games and activities, we have a quiet reading station over there, we have first aid hand washing stations,” said Natalia Renteria. The Taff family has been coming down to see the fireworks for 45 years. “We sat out here in Veterans Park before it was Veterans Park. We were lucky there was grass. There was a lot of dirt,” said Joel Taff. Now the Taff’s kids do the party planning and their kids' kids are along for the ride. “My one daughter said that if she ever lost track of us through the years she’d know where we were on the 3rd of July,” said Gail Taff.